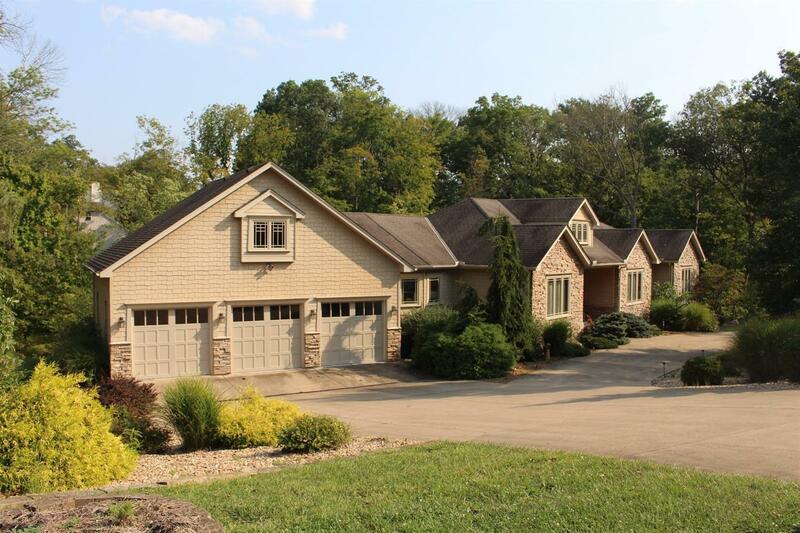 Are you looking for a high quality exceptional unique home nestled in woods? This rare find offers over 5000 sqft of living space, 3 car garage with loft. Numerous upgrades throughout, finished walkout LL. Open floor plan with natural light. Situated on 3 lots! Truly Something Special!